When you hear "rock star" what do you think? I think sleazy front-men donating their body fluids to women, late-night Taco Bell visits from the intern to get them food after being completed wasted and selling 50 million copies of a fantastic song. Torn-up jeans, tattoos, piercings and a name that no one will ever forget. Not anymore.A New York Times article this week looks at "rock star" has now become a business buzzword instead. It's true. How many times a day do you hear some being called "rock Star" for accomplishing even the most basic of tasks? Right? Country music artist, pop artist and even crappy folk bands are being called "rock stars"! I am over it. The phrase is misused all of the time. Kind of like "coffee." Half the time when people say "Let's go for a coffee" they don't even get coffee -- they get lattes, espressos, energy drinks or bottled water. HA! I am sure that when "rock star" came into use, no one ever thought it would be applied to someone who wasn't an actual rock star. OK, business people, country singers and pop artists: Go find your own word! Us rock people need to take our phrase back! Maybe country people could say "cow pop" and pop stars could say "bubblegum tunes!" and folk artists could say "rocking chair pop!" Sounds good to me! 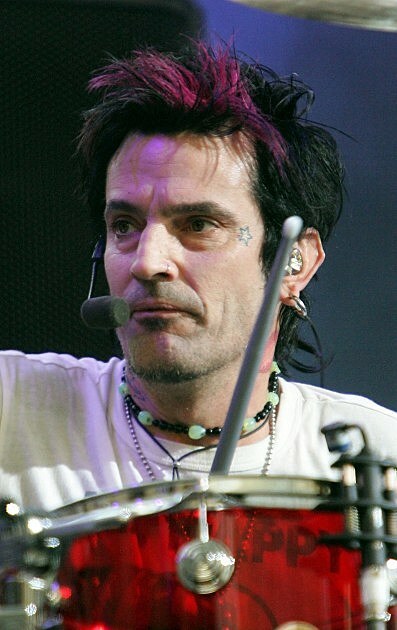 The picture of Tommy Lee shows what a real "rock star" should look like -- and act like! 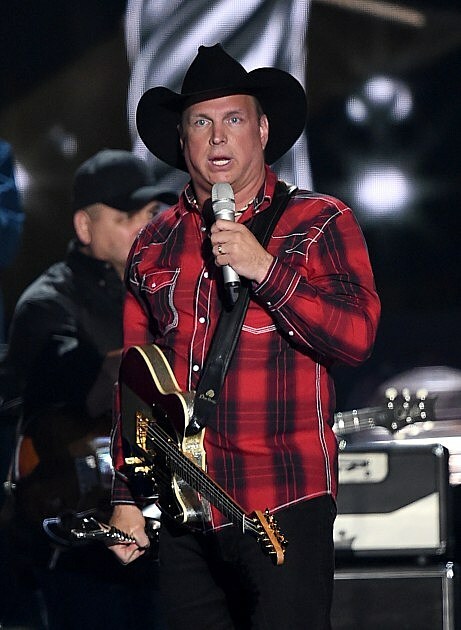 Garth Brooks has his way, no doubt, but he far from a "rock star." Lady Gaga is kinda of hot, but not a "rock star" by any means! 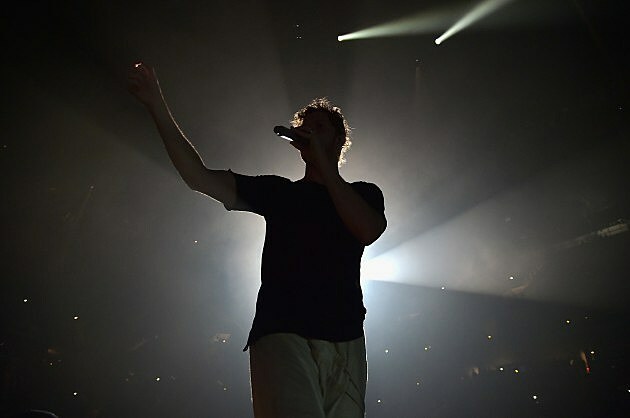 Anyone from Imagine Dragons. They are pop people, not "rock stars." Taylor Swift is not a "rock star," however some real "rock star" would probably want to donate their body fluids to her! HA! 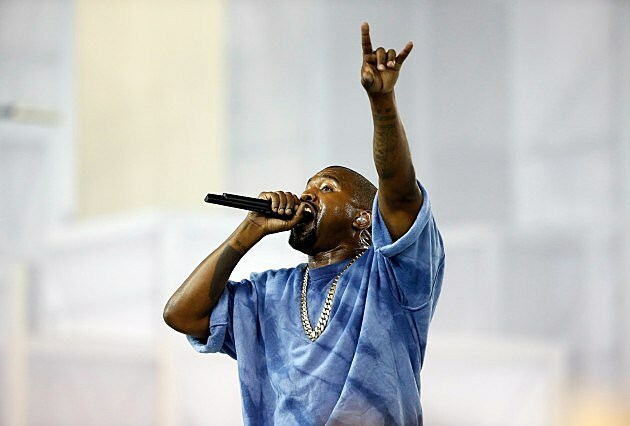 Kayne West wants to be a "rock star," but he can keep on dreaming! HA!